Myllykoski. Rapids fighting against the cold winter from freezing over. 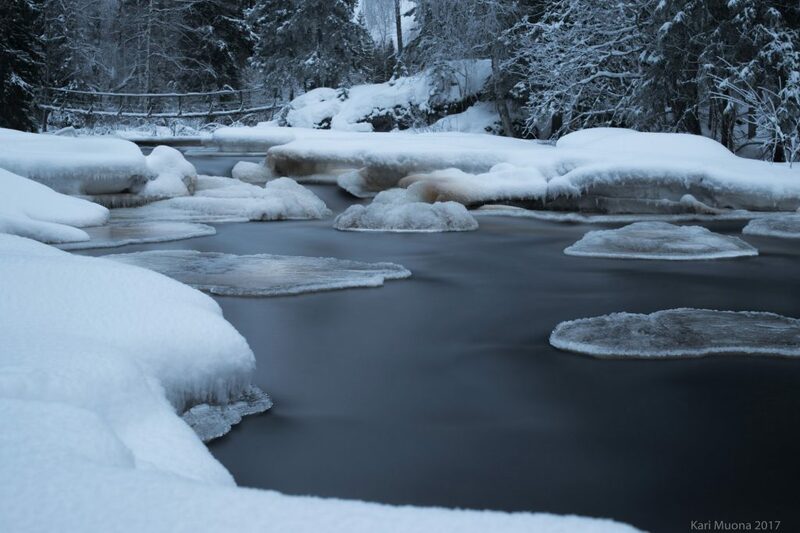 A river fighting against freezing over.